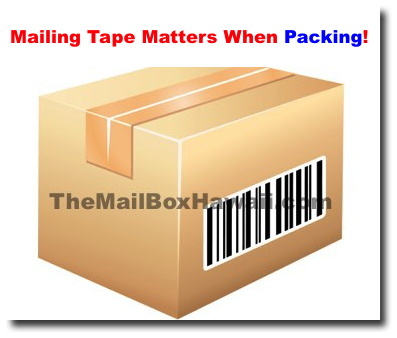 When packing a box, it is recommended to use reinforced paper tape, plastic tape, or strapping. DO NOT use duct tape, painters tape, Scotch tape, and electrical tape as these types of tapes do not hold up well in shipping and may damage to the conveyor systems. Remember to always use the 'H' method when taping your box: seal across the seam of the box and along the edges.